It is a well-known fact in business that it’s much easier to get a customer than to keep a customer. This is because people are willing to try anything that seems like it could work for them. When talking about sales, this would constitute the easy part. Gaining loyal, regular long-term customers is not so easy. Everybody on the selling side of the market is looking for that perfect formula to build up and retain their customer base. Although there are various ways to achieve this, one of them is surely catering to their needs based upon previous purchases in the hope of return business. It could be said that, in general, people are creatures of habit. All of us mainly tend to stick to the things we’re comfortable with, things that we know how they work and in general things that have proven themselves through past experiences. 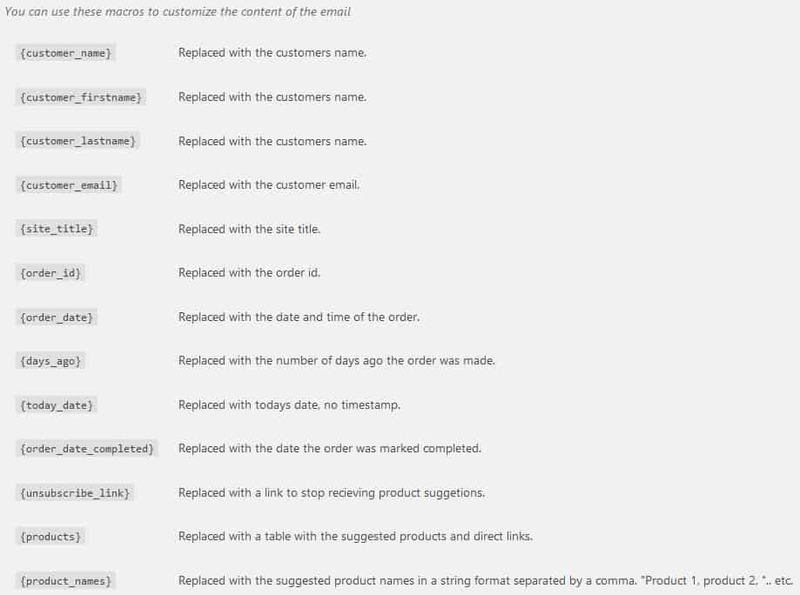 One of the ways to ensure repeat business is creating suggestion emails based on the customer’s previous purchases. In essence, you’re anticipating what they would want/need before they even know it. 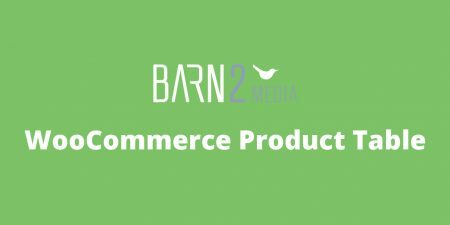 WooCommerce Cross-Seller is a platform that can help you with this, a crucial part of your business. 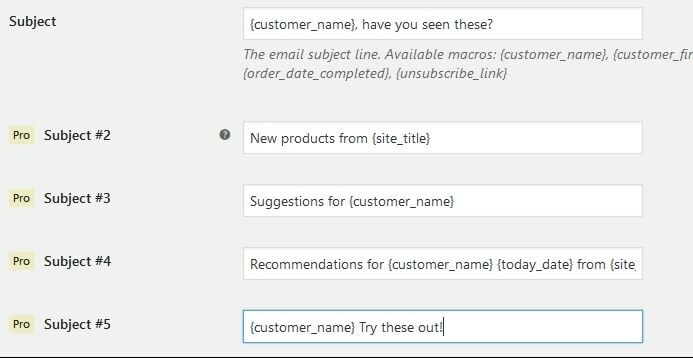 This specific plugin provides you with options to create automated emails containing recommendations for other products from your store that could be interesting for your customers. By doing so it emphasizes building a strong, loyal base that will turn to you as their first shopping option. Just think “You’ve bought this, so you might like this” and you’re on the right track. Now you’re probably wondering how this all works in practice. Well, the first thing you’ll want to do is figure out how you want your emails to look and how you’ll want to use them. The first thing you’ll want to set up is the subject of your mail. Think of something that will get your customer’s attention and go with it. Generally speaking, the subject is there to reel customers in. No matter the quality of the product if your intended group is just going to glance over it. 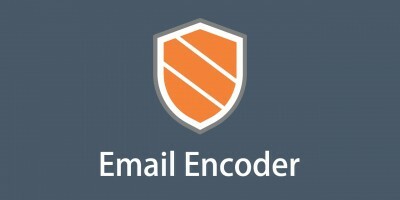 If you opt for the pro version, you’ll get the benefit of adding additional subject lines. This will ensure you’re not repeating yourself over and over minimizing saturation and fatigue. The second thing your email recipients will see, and therefore your second chance to catch their eye is the email heading. This can be the same as the subject, but can also be something completely different. 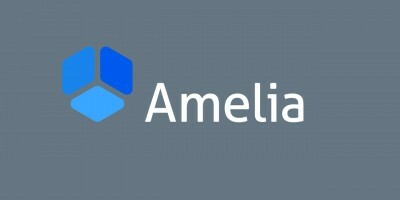 The heading is a part of the promo material’s main body and you should look for it to be in a similar tone the rest of the text. Again, if you choose to go with the pro version you’ll be able to set up five additional interchangeable headings which you could then mix and match to keep your mails fresh. Additional general options include the timings in which your emails are sent. The starting date is the date of purchase (the default option) and the default cycles are 7, 14, 21 and 30 days, but you can change them as you see fit. Although tempting, resist the urge to shorten the intervals more than you should – try to go for quality over quantity. Although the default option for scheduling reminders is, as mentioned, the order competition date you can change it to other milestone dates in the order process. Any of these is viable and provides its own merits. The final option you’ll get to customize is to exclude certain products. If, for whatever reason, you don’t want to remind customers of certain products simply add them to the list and they’ll be exempt from all emails. Once you’re done with setting up the most prominent parts of your email(s) it’s time to get in the meat of things. In the pro versio,n you’ll be able to fully customize the text template of your mail. This will give you the option to think out of the box and not restrict yourself with already seen default phrases. Be creative in this section – if the subject and heading are there to draw customers in, this is where they’ll decide if they’re buying anything or not. The linking in emails is done through macros that will gather information from your sites databases. If you’re new to WordPress they could be a little overwhelming at first, but even first timers will get used to them quickly. 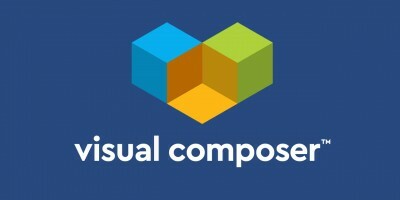 In case you were wondering about your visual identity don’t think twice. 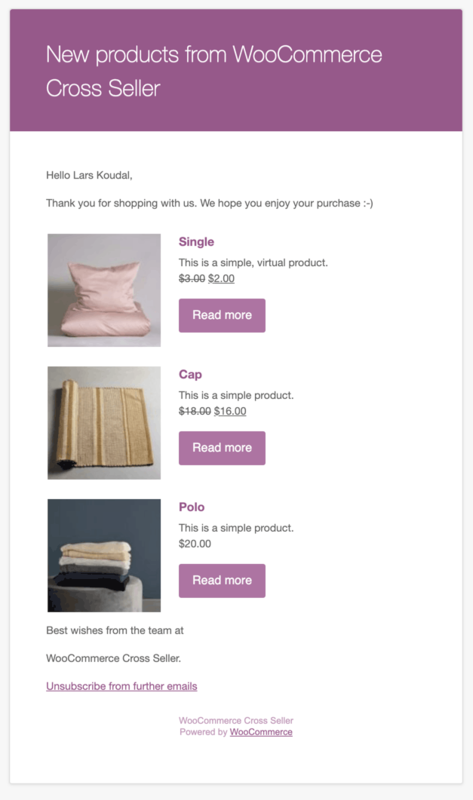 Everything is automatically adapted to your WooCommerce email templates, making anything and everything that is sent out to your customers uniform in its looks and establishing your brand further. There are, however, little changes you can import regardless of the templates that are in place. This little nuance is extended only to the button which link to your product, but it still gives you a little freedom to make this crucial part of the mail stand out a bit more, if you choose to. We’ve previously mentioned that a good rule of thumb is to go for quality over quantity and that can be extended even further. It may pain you to admit to yourself, but some cases can’t be won and simply aren’t worth the trouble. In such cases, there is no need to pester your customers, because they might return later on their own. It’s therefore absolutely essential to implement an unsubscribe option in your mails. With this option your ensuring that you’re not overstaying your welcome and shows that you respect your customer and his choices. The final pro option you’ll receive doesn’t have much to do with recommendation emails. Instead, with it, you’ll get to enable product suggestions directly to your site, right after the purchase is complete on the thank you page. Sometimes this can be even more effective than emails that are sent later because your customer is already shopping. Browsing a little more than planed is bound to happen more frequently than going to the shop after seeing a mail when you had no intention of shopping whatsoever. Even though this plugin has its free option that quite successfully relates all the functions it has to offer, its real potential is revealed only with the pro version. With the free version, you’re stuck with unchangeable templates that will surely get your customers to tire quickly. With the pro option, you’re given customization options in every available function and have helpful added functions that aren’t even available in the free version. There are no tiers in the pricing table. Every option will give you the same functions for the same length. The difference is on how many sites you plan to use the plugin. As of writing, you can choose between 1, 2 and 5 sites. If you’re running a webshop you’re always looking for ways to boost your sales. The best way to do this in the long term is to have customers who’ll look to your site for their needs. As we already mentioned, anticipating what they’ll want/need is crucial to keep them engaged and coming back. 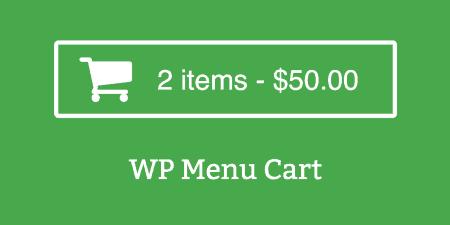 The WooCommerce Cross-Seller plugin will, without a doubt, help with that. Because of the expanded and added functions we recommend the pro version – we’re certain you won’t be disappointed. If you are interested in the pro version, just use “TIDYREPO” coupon code on the checkout page to get a 20% discount.